The Sahara® Buffing Pad automates the removal of heavy disinfectant residues which enables GMP facilities to maintain stainless steel equipment in like new conditions without expensive and hazardous acid based passivation procedures. 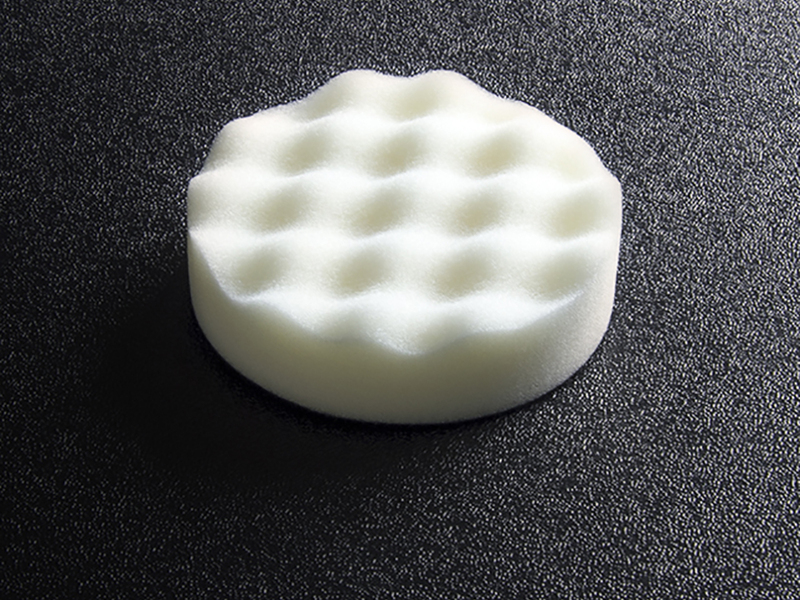 The Sahara® Buffing Pad is a specially designed cross-linked ester, polyurethane foam with excellent physical properties. When combined with orbital, random orbital or pneumatic power tools it enables fast cleaning of stubbornly adhered residues from process equipment and clean room surfaces in ISO Class 1 environments using only DI water. 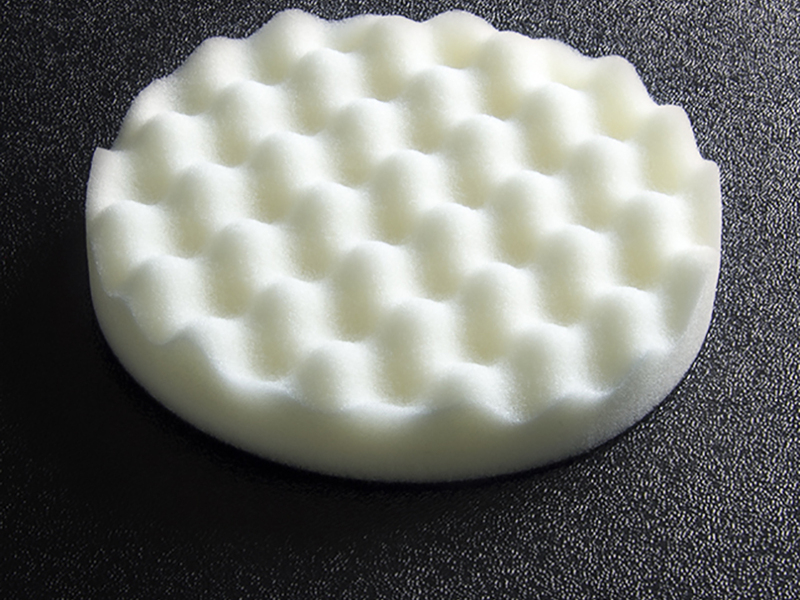 The high abrasion resistance and easy gliding characteristics of the Sahara® Buffing Pads are ideal for scrubbing stains from large glass, plastic, ceramic, stainless steel, aluminum , anodized aluminum and electropolished surfaces. 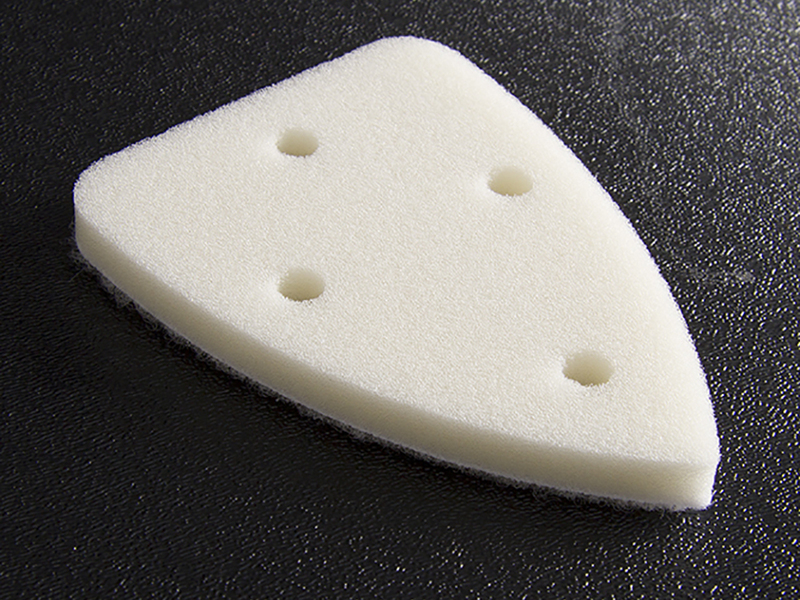 The Sahara® Buffing Pad is processed and packed in an ISO Class 5 cleanroom. 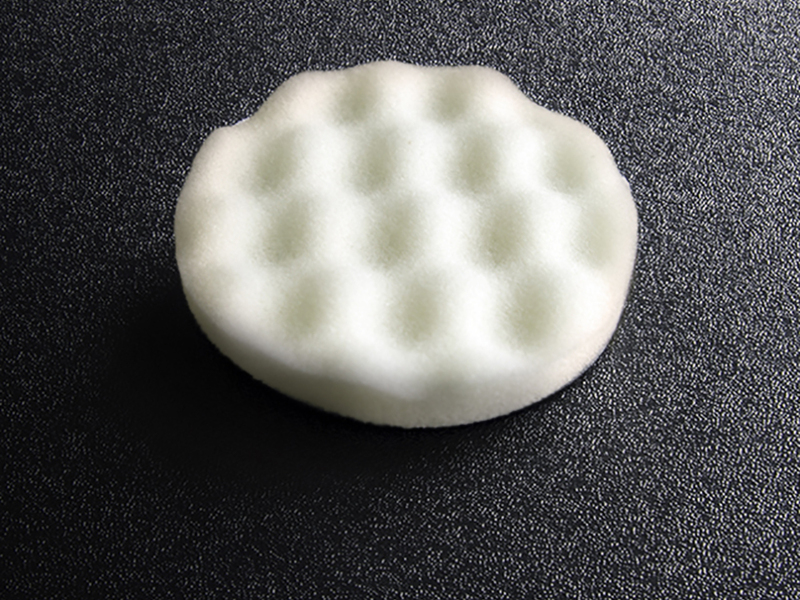 The Sahara® Buffing Pad enables Pharmaceutical, Semiconductor and Medical Device facilitates to eliminate hazardous chemicals and particle generating abrasives in equipment cleaning procedures.